2013 has been a pretty amazing year. I got to continue to work at two jobs that I love. 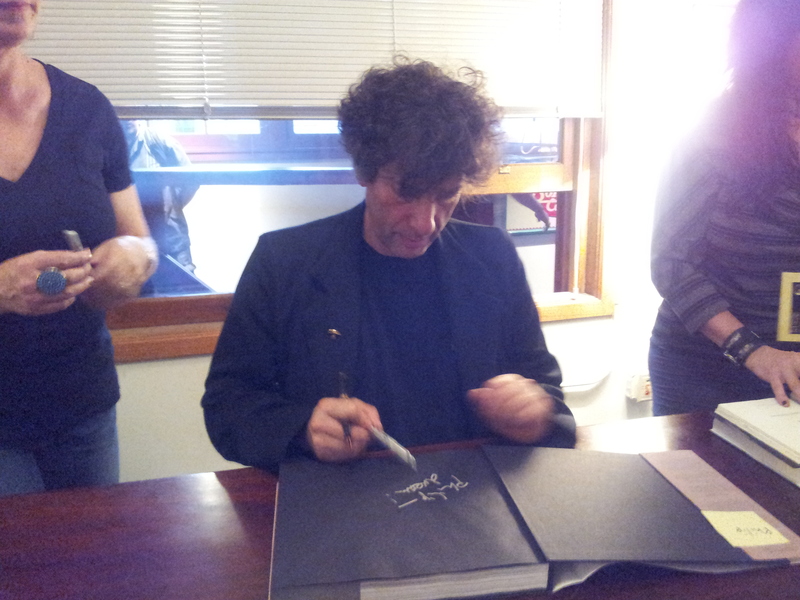 I got to meet Neil DeGrasse Tyson, William Shatner, and Neil Gaiman. I saw RUSH in concert for the first (and hopefully not last) time. I made a lot of awesome new friends at the Colorado Renaissance Festival, and got to spend time with a lot of my old ones. I got to take my cosplaying in bold new directions. I celebrated the birth of my first nephew. Looking back over my preview for the year, I’m seeing a lot of great things that I got through. I read Halo: Silentium (and played through Halo 4 with my good friend Hugh), and Dr. Sleep. I caught Pacific Rim, Iron Man 3, and Star Trek: Into Darkness in the theatre, and caught up on a lot of other films once they hit DVD. I powered through the new season of Arrested Development and devoured the first season and a half (thus far) of American Horror Story, plus wrapped up the final season of Futurama. There have been some rough patches this year. I’m not going to pretend that, as Vonnegut so wonderfully said, “Everything was beautiful and nothing hurt.” It’s not true. I lost one of my oldest friends a few months ago. Lots of people are moving on to do other things with their lives, and I have felt at many times that I am being left behind. I didn’t do a great number of the things that I set out to do at the beginning of this year. 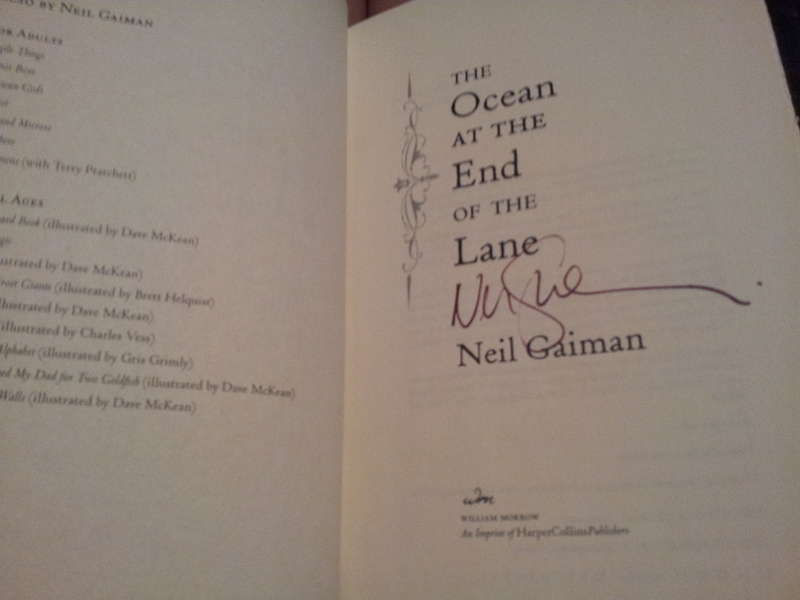 However, despite all of these things, I’ve found that the good manages to once again outweigh the bad. I can honestly say now that I believe that 2014 will be even better. I’ll keep you posted. Thanks as always for reading.